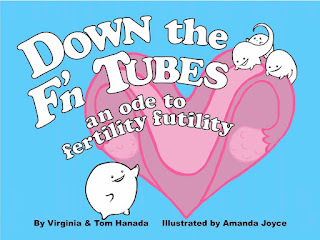 Raising awareness about infertility and feminism through illustrated humor books. 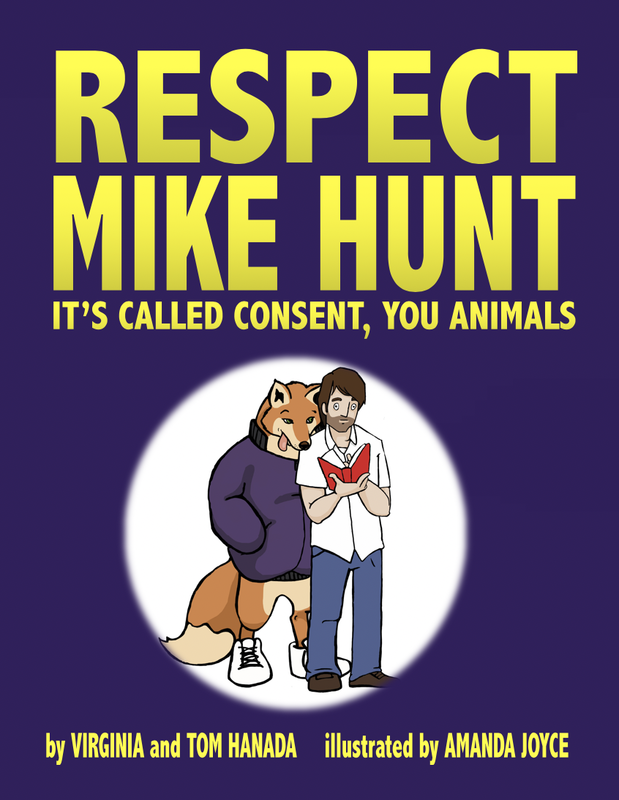 RESPECT MIKE HUNT: It's called consent, you animals! 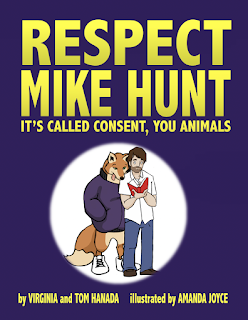 Available on Amazon as a paperback and Kindle ebook. Available on Amazon as a paperback, kindle ebook, or Audible audiobook. We are part of the the Amazon Services LLC Associates Program, an affiliate advertising program.